Marketing, research and support. 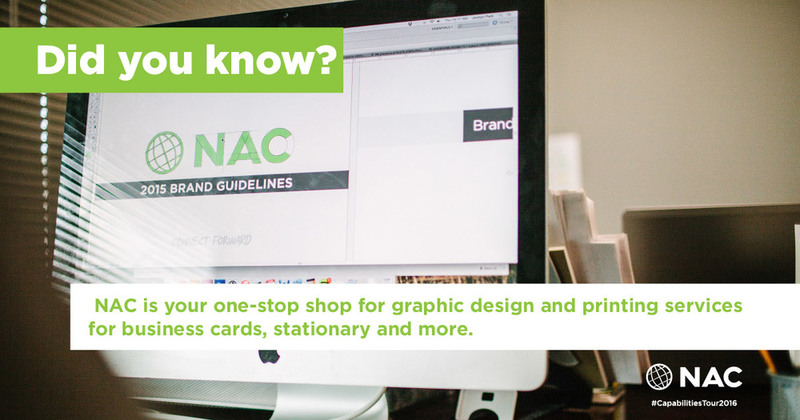 NAC is a world-class project management and consulting firm that solves complex problems through project-based solutions. 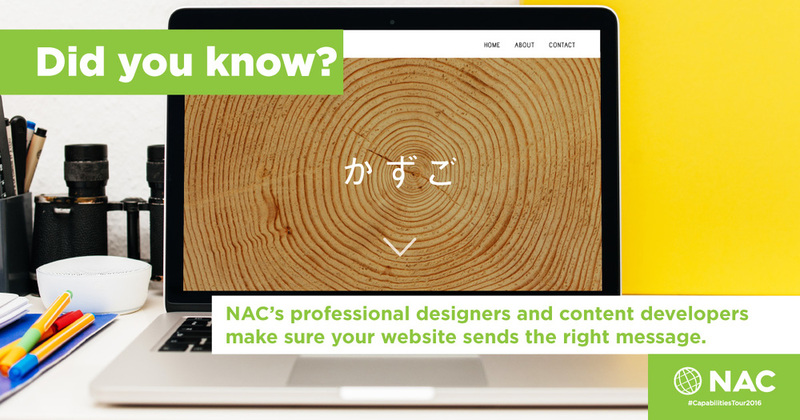 NAC helps companies rid themselves of critical yet cumbersome responsibilities. 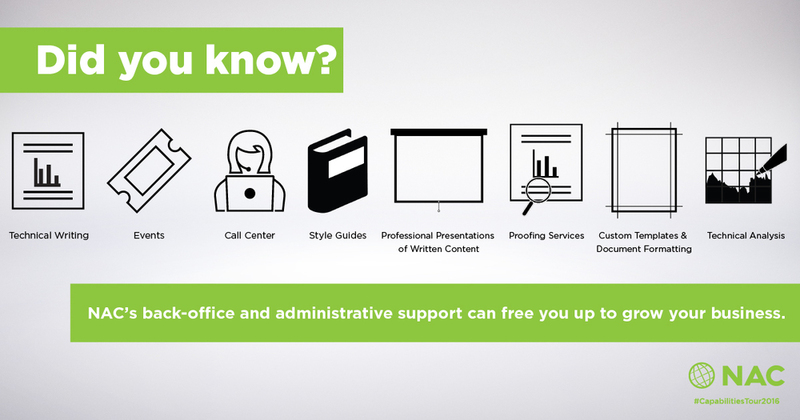 We offer premium support in back-office administration, brand recognition and redesign, and event promotion. We help our clients do less work so they can enjoy more playtime, creating and developing the product/service they love. We're like a "department for hire." We seamlessly integrate into the company we work with and we move their business forward.What makes us special is that we offer all of these services (and many more) with class, flare, and a bit of flavor. Less Work. More Play. Connect Forward. 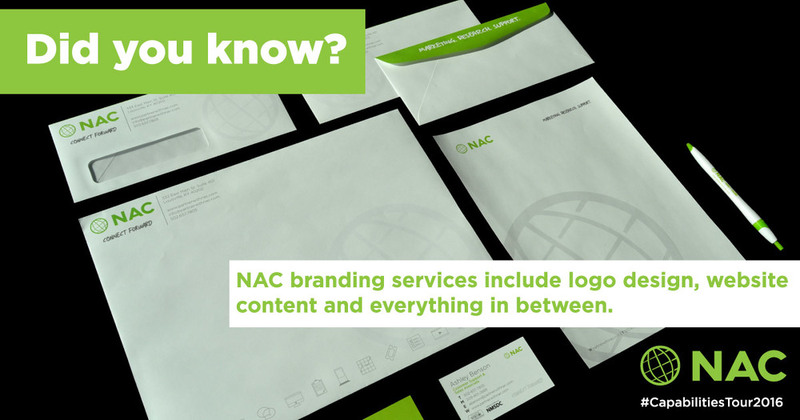 NAC is a world-class project management and consulting firm that solves complex problems through marketing, events and promotional products. 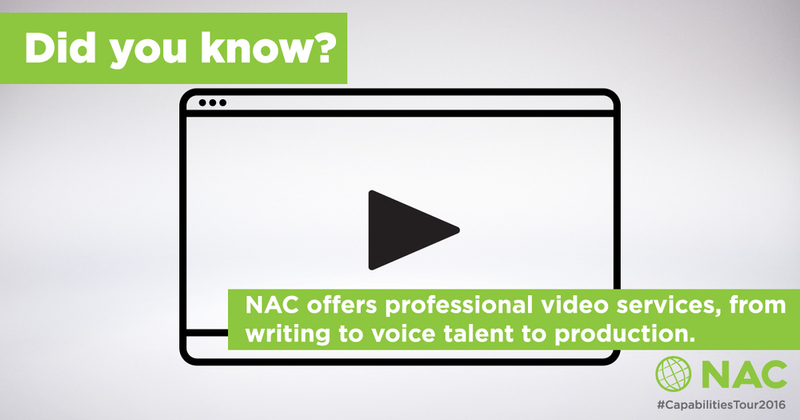 New Age Communications (NAC) was established in 2006 and today operates as a project management firm. 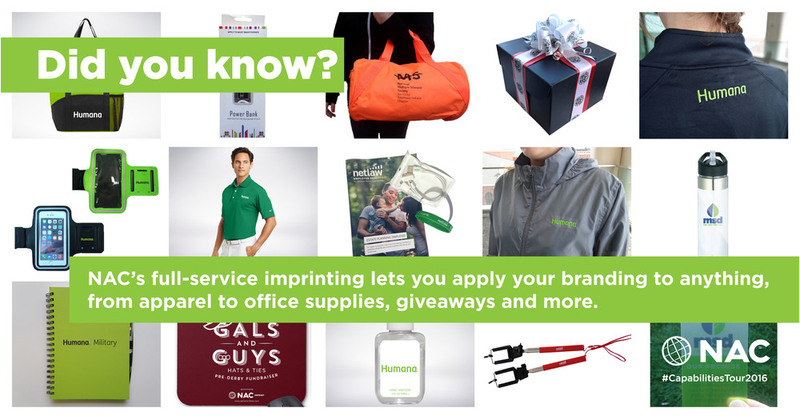 We speak three languages — marketing, events and promotional products. We are your single point of contact for sourcing all sorts of cool, professional talent across the globe — writers, bloggers, digital gurus, designers, videographers analysts and consultants! Less Work. More Play. Connect Forward. That's our motto. 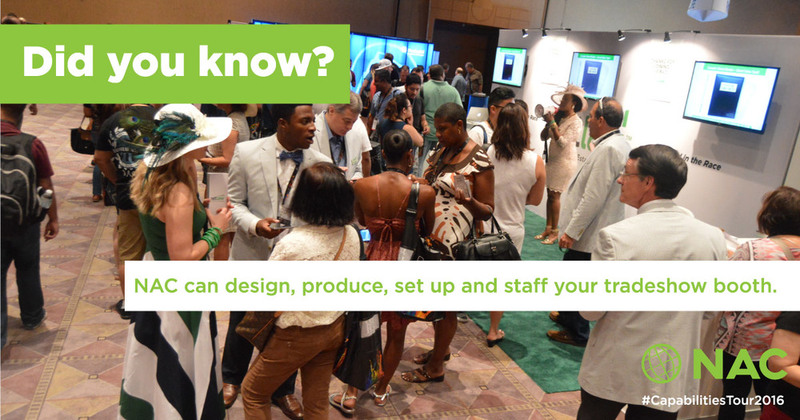 Planning a trade show or conference? -Jamie Hargrove, Co-founder, NetLaw On marketing support and promotion NAC provided prior to a 40,000 person event in Las Vegas.